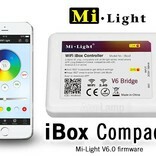 Wifi iBox with APP for AppLamp lighting. Newest V6.0 version! 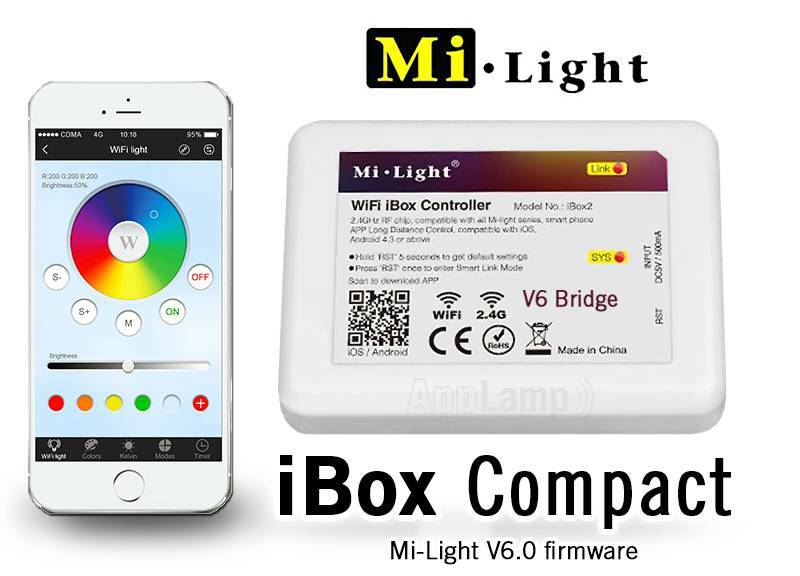 This MiLight Wifi iBox is all you need to control AppLamp LED lights via your Apple / Android smartphone or tablet. 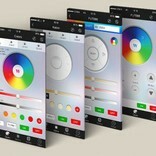 Download the free App for your tablet or smartphone, purchase some led lights and go wireless via your mobile or tablet! 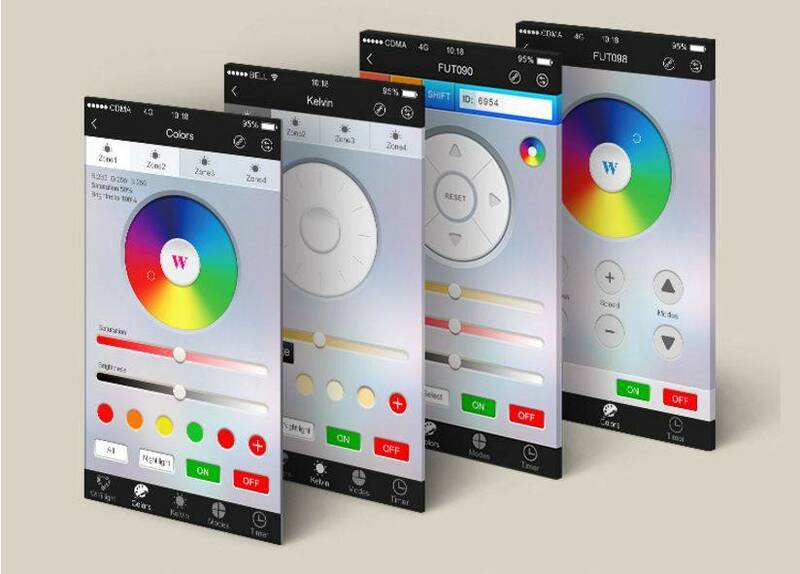 The WiFi MiLight V6.0 IBOX is the link between the app on your smartphone or tablet and AppLamp lighting. For a more advanced system with multiple groups, its always possible to add more Wifi Boxes to the system. The Wifi Box is included with a 5 volt adapter and USB power cable. What does the Wifi Box control? Can I control the AppLamps in groups? The app can be used directly without being connected to the WiFi home network; But with a click of a button, you can adopt the WiFi box in your home network and keep using your existing Wi-Fi connection on your smartphone or tablet. All this without complicated configurations.